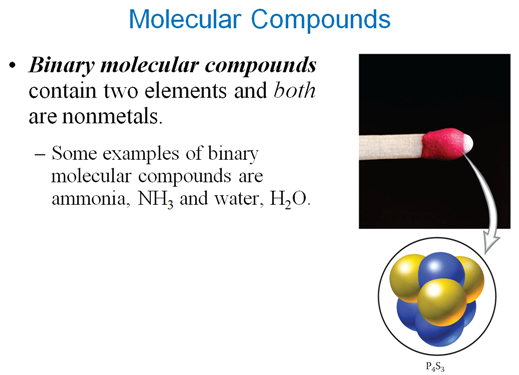 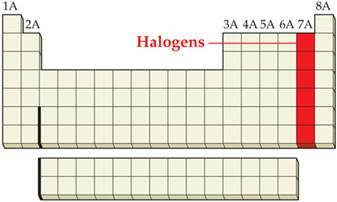 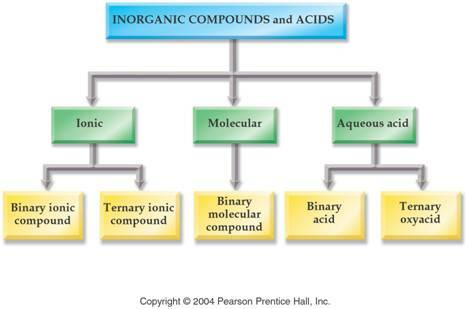 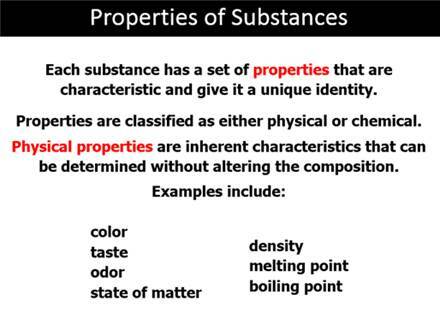 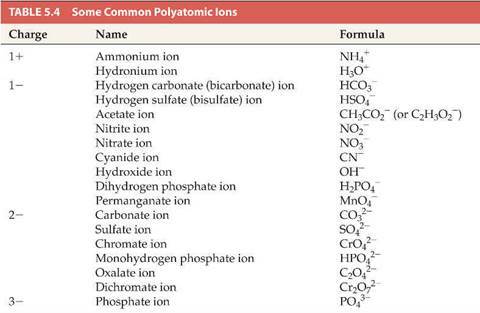 We use common names for NH3, and H2O. 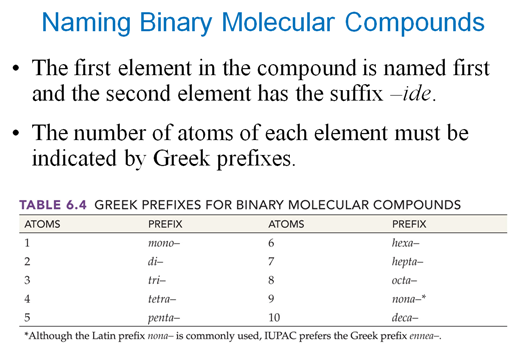 What would be their correct binary molecular names? 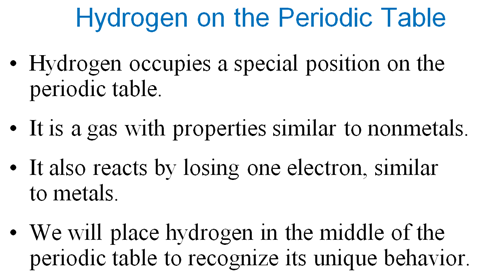 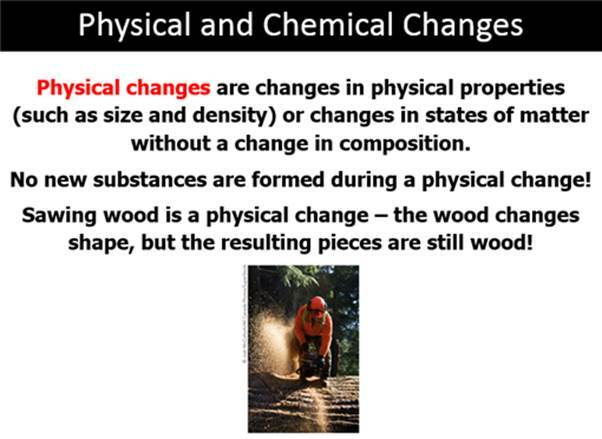 Methane, CH4, is the organic name for CH4, what would its inorganic name be? 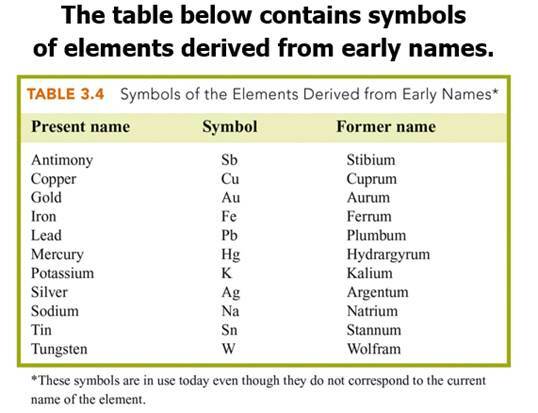 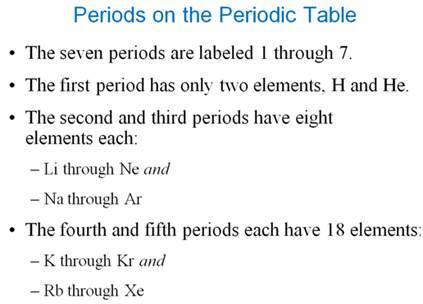 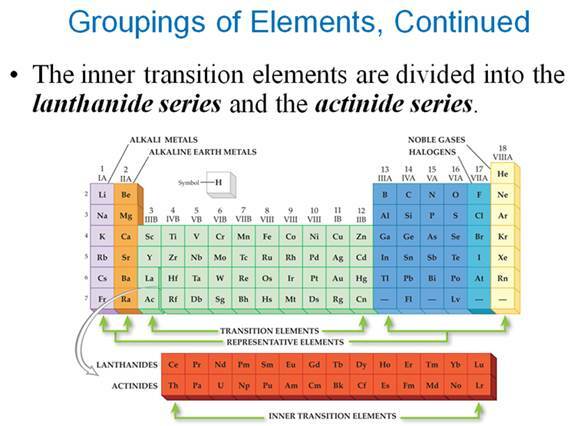 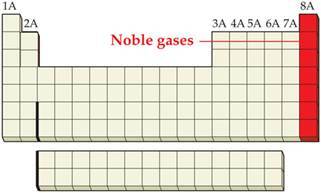 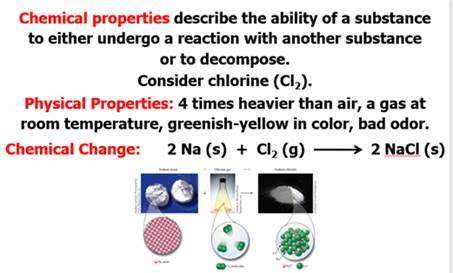 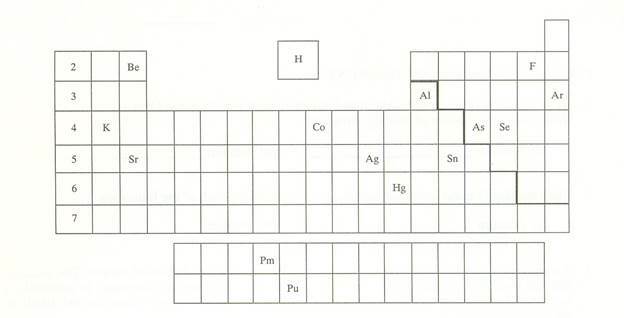 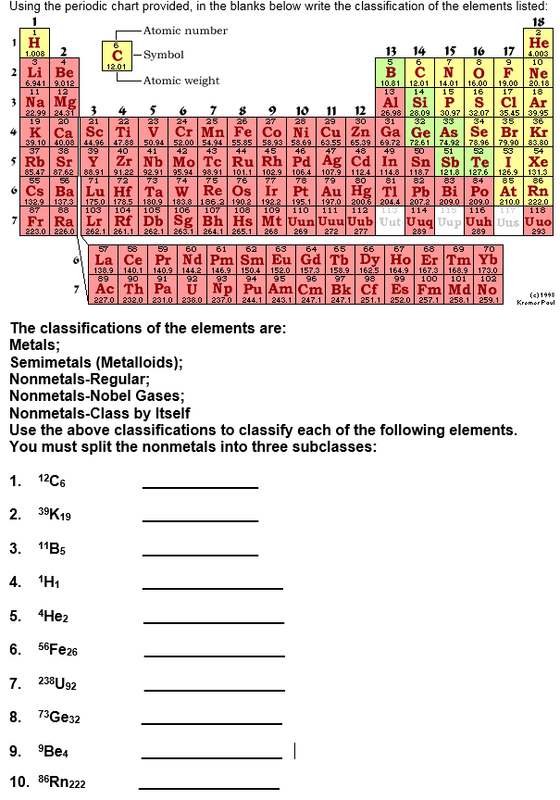 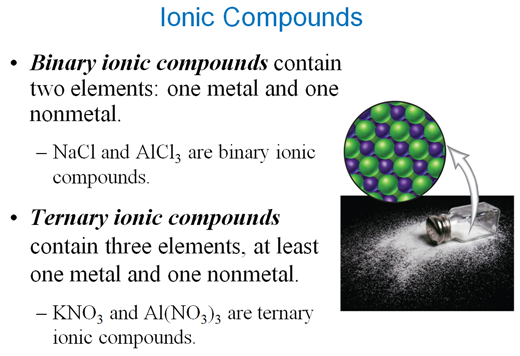 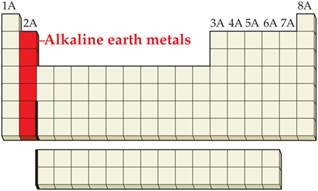 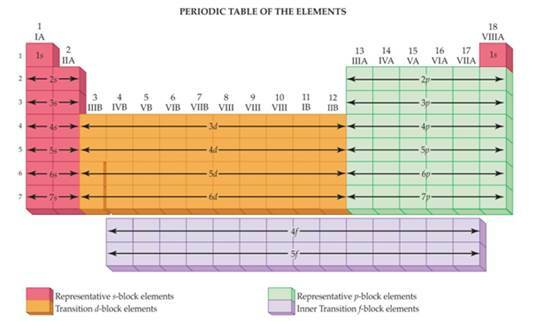 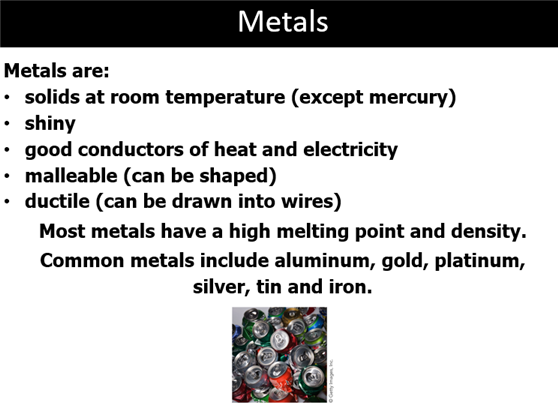 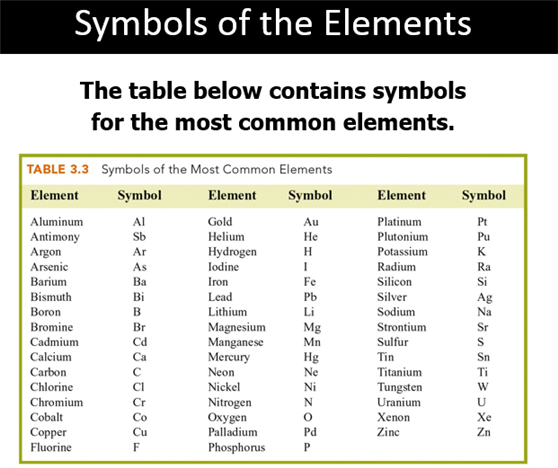 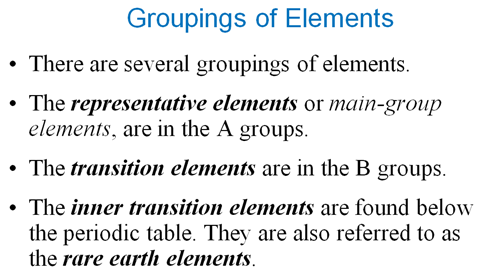 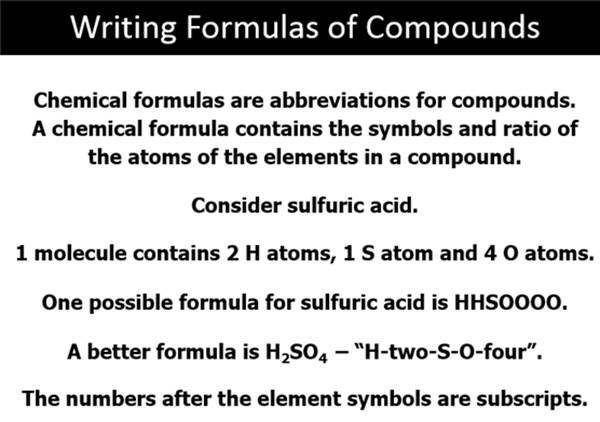 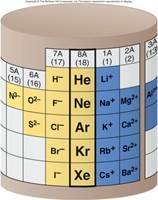 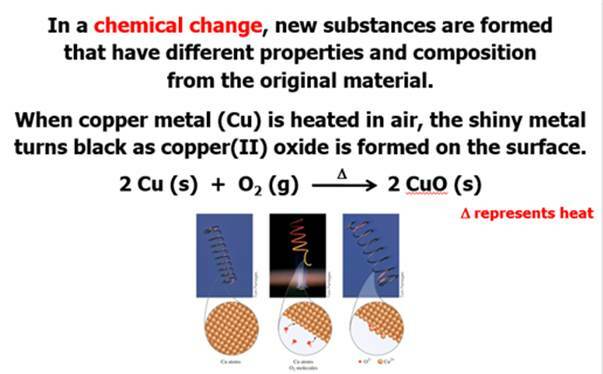 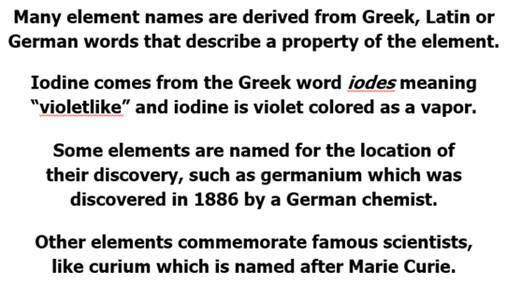 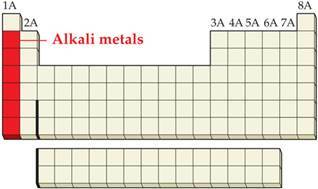 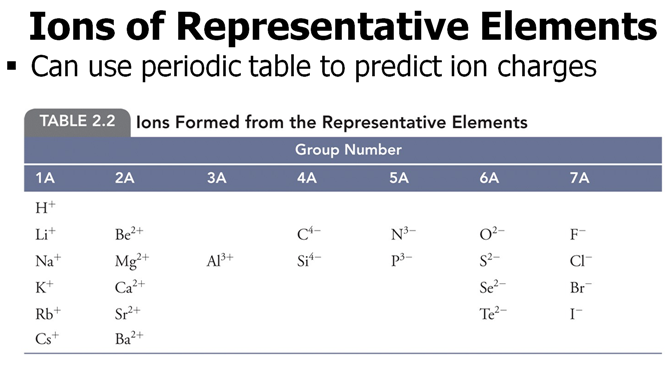 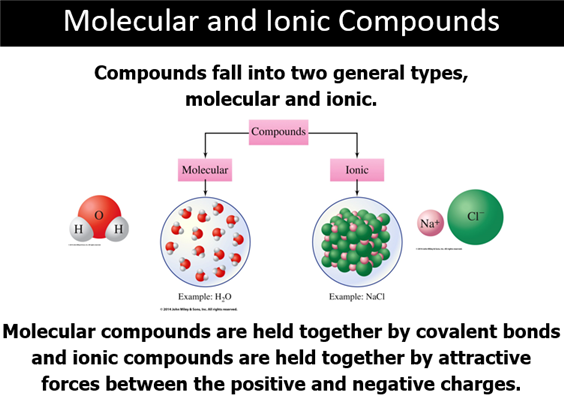 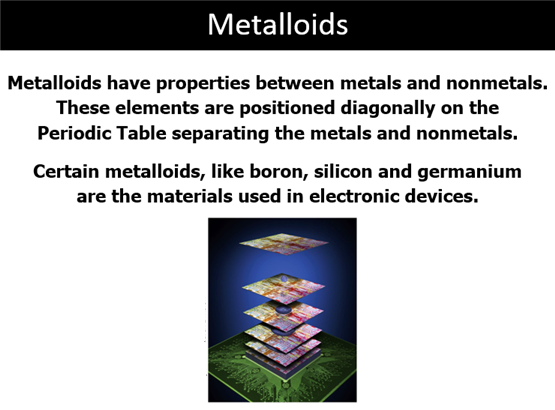 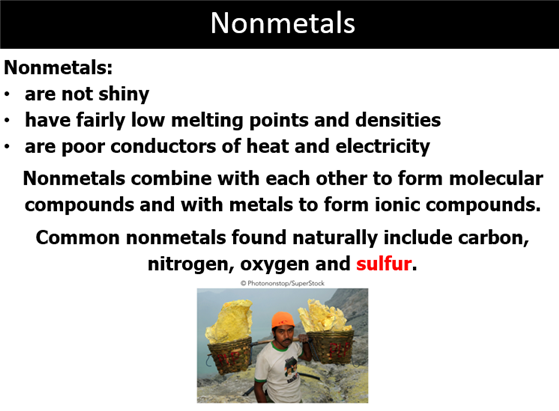 If the metallic element has more than one ionic state, write a ROMAN NUMERAL after the element’s name (In Parenthesis) to indicate which charge state the metallic element is using to form the compound. 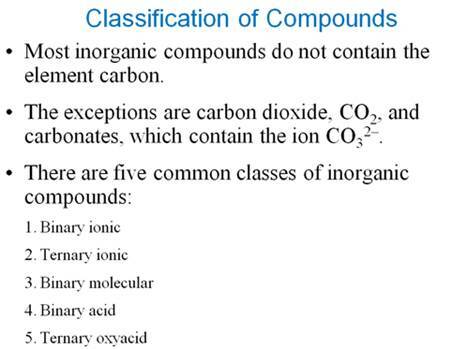 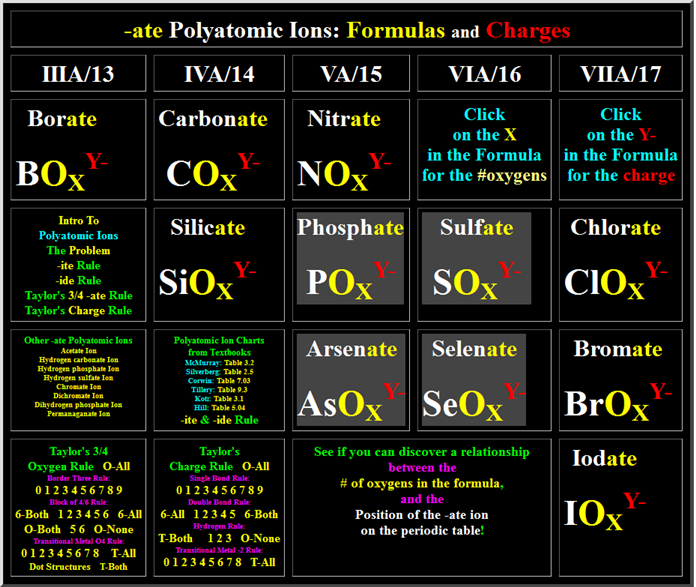 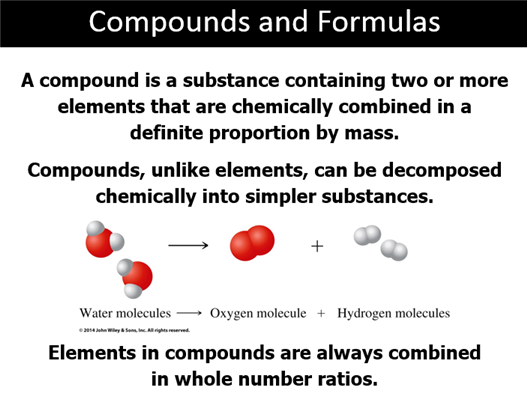 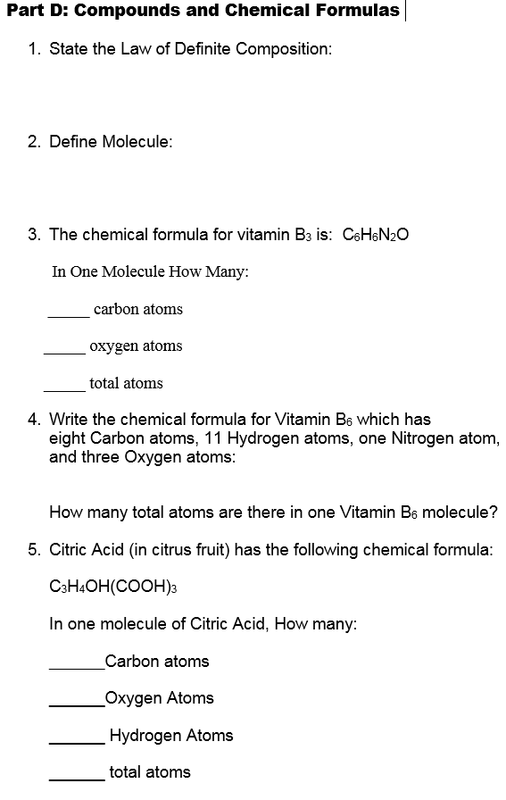 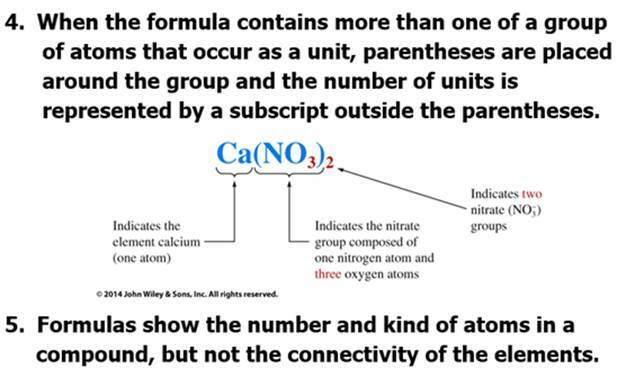 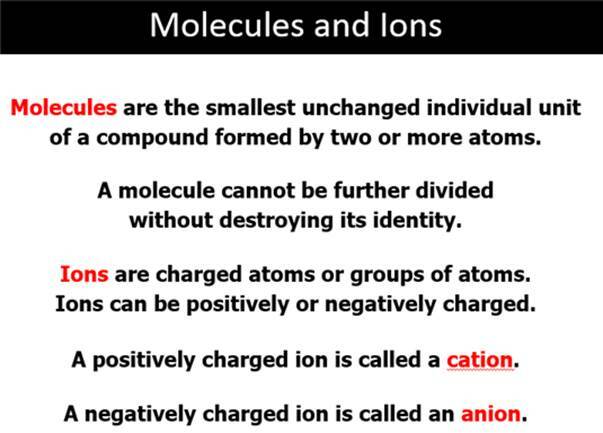 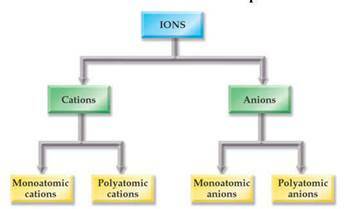 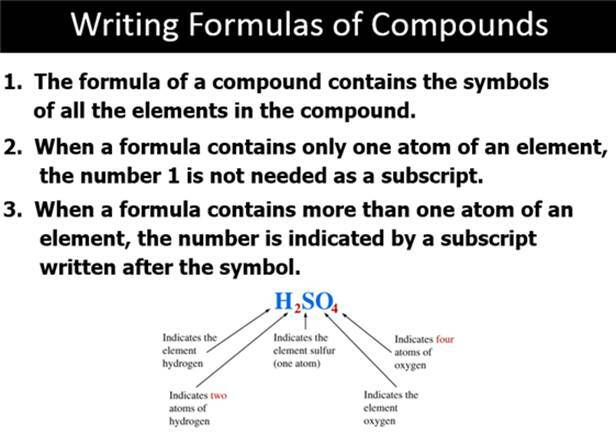 When you go to the site above (which looks like the image below), click on the X for each polyatomic ion and note if the # of oxygens is three or four in the formula. 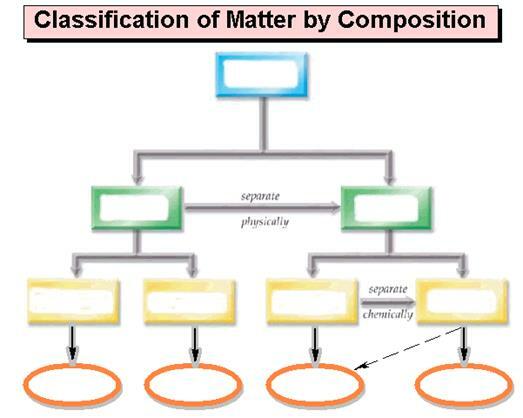 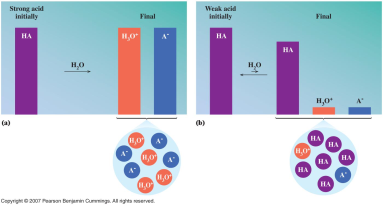 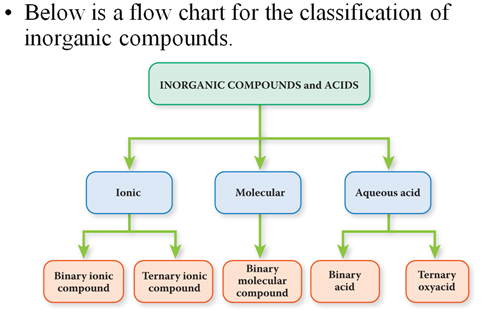 1..Where would you place: colloids in the matter chart? 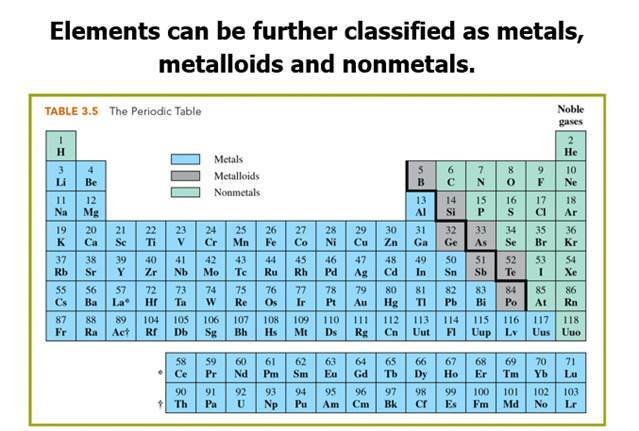 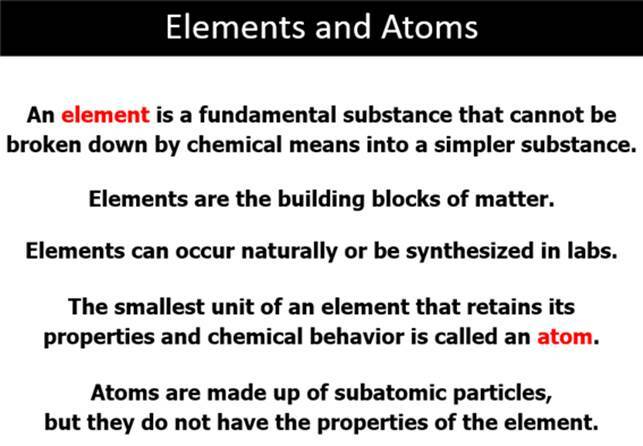 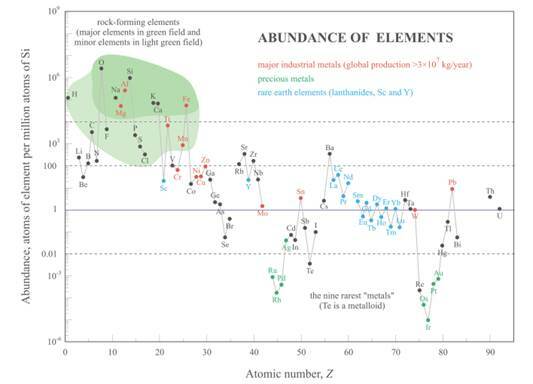 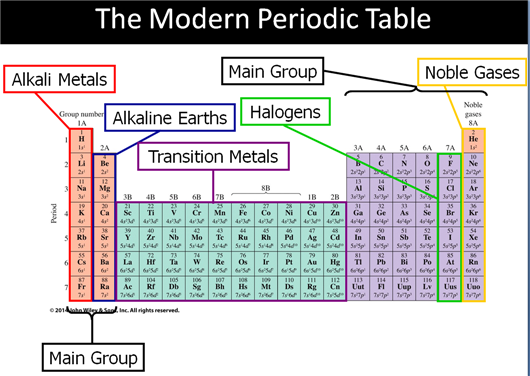 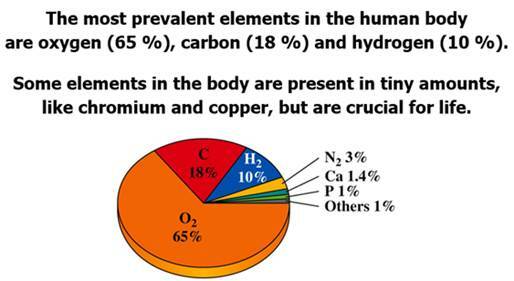 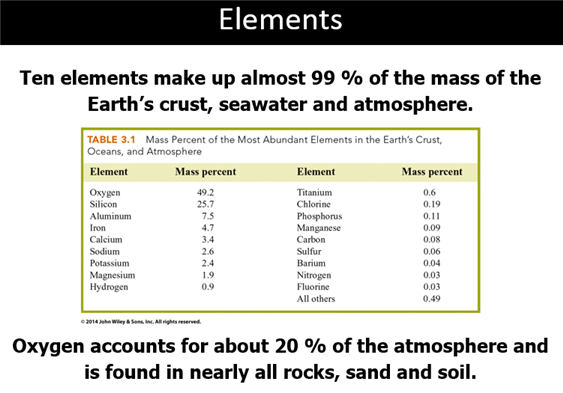 Four new elements have been added to the periodic table, finally completing the table’s seventh row and rendering science textbooks around the world instantly out of date. 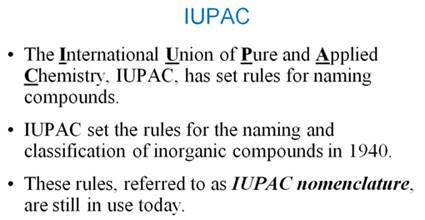 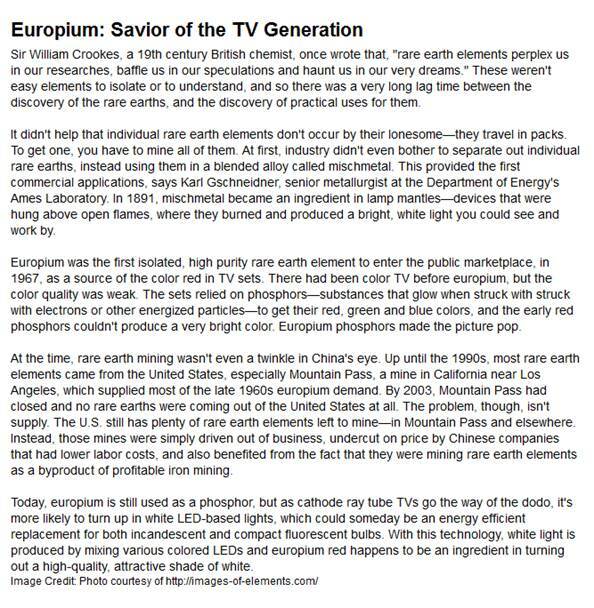 The four were verified on 30 December by the US-based International Union of Pure and Applied Chemistry, the global organization that governs chemical nomenclature, terminology and measurement. 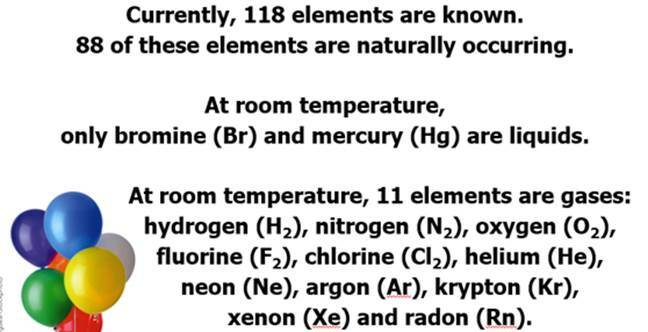 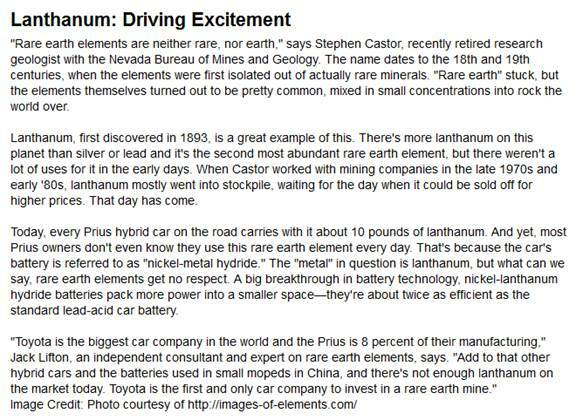 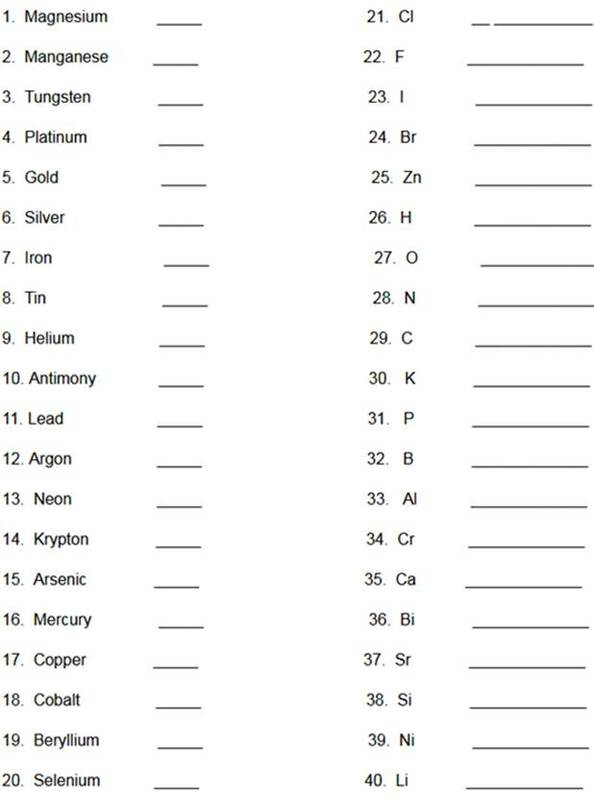 What Would You Name a New Element?